When I moved to Switzerland back in 2010 I purchased a Rocky Mountain Instinct full suspension Mountain Bike. Since moving to Switzerland I've really been riding as much as I can as I really love the sport and the people that I ride with. My journey with Mountain Biking started a long time ago. However after a lot of group rides and a couple races it was time to upgrade. The Rock Machine Instinct was a great bike to get me back in the game and really improve my fitness to a Swiss standard took me some time. I started my search by visiting all the bike shops in my area, which surprisingly was a ton. I checked out all major manufactures KTM, Trek, Specialized, Cannondale, Bergamont, Rocky Mountain, Rock Machine and a few more. The advancement in Technology in 5 years is mind blowing. Suspension, Brakes, Drivetrain and Frame Geometry could be components of a MotoGP motorcycle. When I first bought my Rock Machine the 29" wheels were just starting to catch on. However, many manufacutres opted to just slap 29" wheels on existing frames with slight modifications which resulted in horrible handling and suspension issues. As technology and time advanced so did the frame geometry to better adapt 29" wheels. The first 29" Frames had a straight downtube from the Head Tube to the crank. Now many models of 29er's have a slight bend upwards in the front downtube and offset backwards allowing plenty of clearnce for the front wheel when the suspension is compressed. Also, the entire frame is slightly lower which lowers the rider due to the 3" inch bigger tires. This also helps lower Center of Gravity and overall handling. Another newcomer to the Frame department is dropper posts. Dropper posts are such a simple addition providing a convience factor for riding trails. During the last couple of years the amount of front sprockets has been decreasing from 3 to 2 and sometimes only 1 on the race bikes. 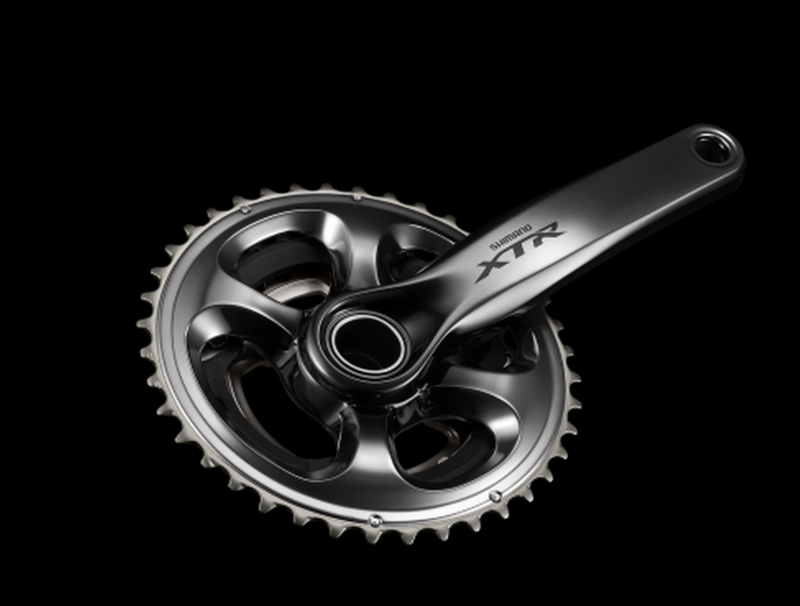 This limits the amount of cross gearing that can occur and reduces the risk of chains jumping off. Now electric shifting is also available by Shimano. So is the next step Automatic Transmissions? The most amazing advancement in Mountain Biking that I've tested and seen is the Suspension. I tip my hat towards Specialized in regards to the biggest advancement with their Brain Technology and Fox Suspension with their Autosag technology allowing for super easy bike/rider setup. The amount of compression and rebound adjustments reminds me of setting up my race ready motorcycle. 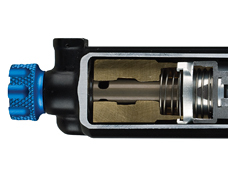 Depending on manufacture and bike model rear shocks are in a ton of different positions with some even offering adjustable angle for even further tuning. Brakes are absolutely amazing now and combined with present day suspension makes braking performance incredible. 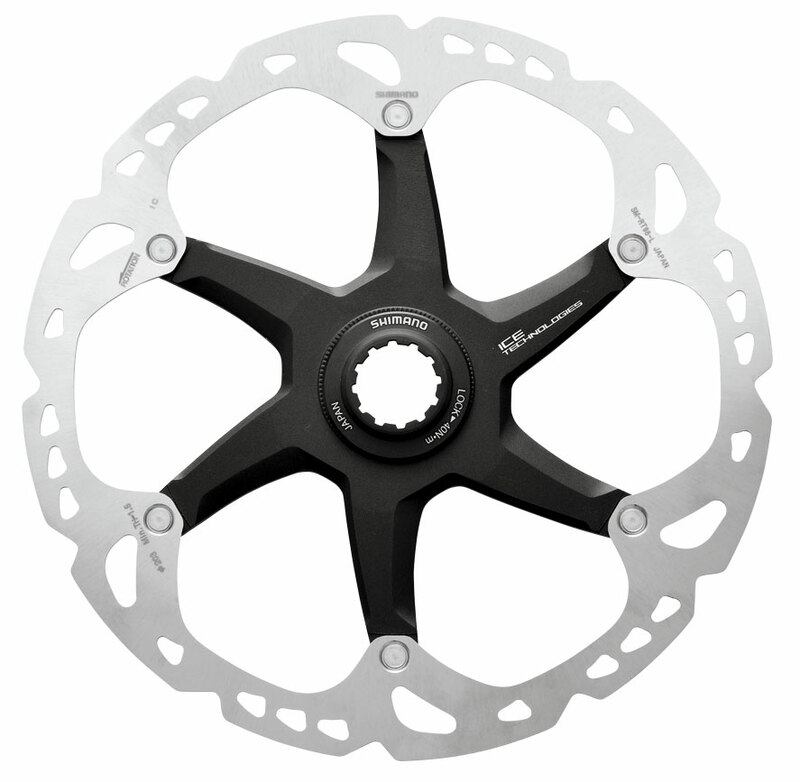 Some bikes offer floating discs, radial mounted disc calipers and steel brake lines. The brakes now look like something off a MotoGP bike. So my next question is when will ABS be available? I narrowed my search to a 29er Full Suspension bike that was more geared for Trail Riding. This immediately filtered out quite some models of bikes. 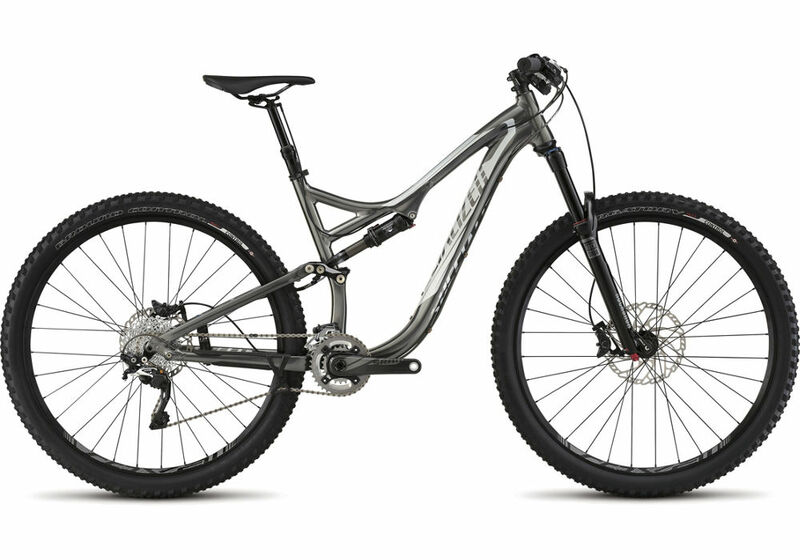 I test rode several bikes, read every review I could on the bikes I rode and finally decided on the 2015 Specialized Sumpjumper FSR Elite. 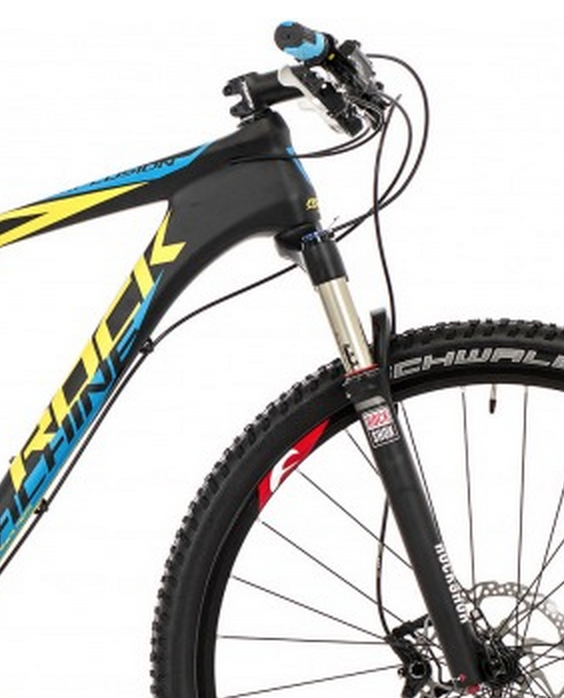 The Specialized Brain technology for the rear shock and Specialized engineering won me over. I felt instantly comfortable on the bike and it makes you feel like a pro. After taking delivery of my Stumpjumper today I dropped about 30 seconds on technical climb I normally ride. This is amazing! Downhill is even more fun now that I can drop the seat post on the fly and the suspension and brakes inspire so much confidence that your speed increases naturally. I'm extremly happy with my purchase and look forward to riding the heck out of it and do a couple fun races.